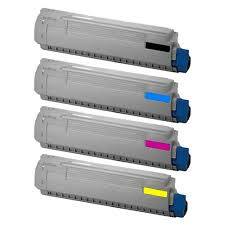 Compatible Canon 310II HIGH Yield toner cartridge. Suitable for use in LBP3460, page yield 12,000. 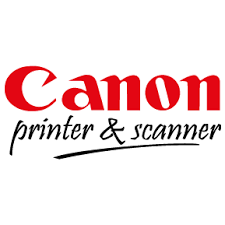 180 day print quality warranty.